Spies, drugs, kidnappers, corrupt cops, and a bunch of genuinely decent human beings make for an excellent month in crime fiction. 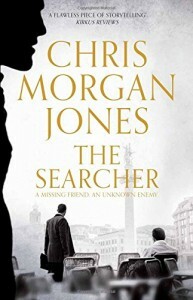 Two men with personal experience of overseas intelligence work are Charles Cummings and Chris Morgan Jones. 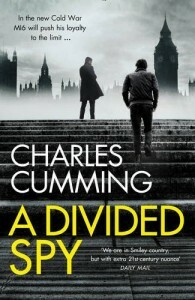 Cummings, who worked for a while in MI6, offers an adventure set in and around the grimy west London area of Shepherd’s Bush. 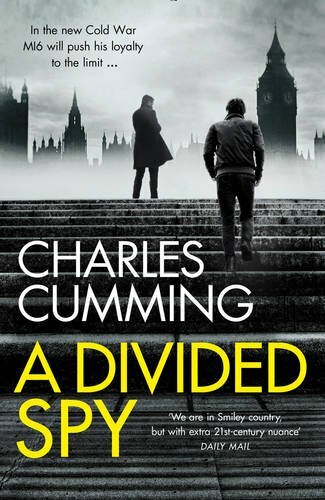 His continuing character Thomas Kell has many problems, including a dead girlfriend, loneliness, and an interesting history with Amelia Levene, the head of MI6. He is not working for them any longer but still lives in a state of hyper-vigilance, which makes him receptive to an approach from an ex-colleague, who offers him a chance to turn one of his main Russian enemies. 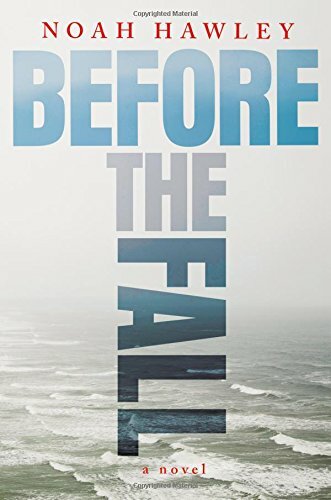 Although the project takes Kell overseas, the atmosphere of this novel is quieter and more personal than many spy thrillers and deals in emotional pain and manipulation rather than high-performance derring-do. Chris Morgan Jones’s experience in international financial investigations has been put to good use in his first two novels, featuring Ben Webster. 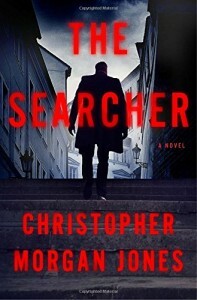 Now, in The Searcher, he has sent Webster off into the unknown, soon to be followed by his usually office-bound boss, Isaac Hammer. Ike Hammer is an interesting man, enormously successful in business but not at all in his personal life, and used to paying his way out of trouble. As he hunts through the wilds of Georgia and the Russian border country for his erstwhile friend and employee, Ike finds himself subject to dangers of many kinds, only some of which can be softened with cash. Like many other travellers in literature, he has to learn as much about himself as about the lands through which he voyages before he can return to safety. As well as the corruption and violence, of which he is a stoic victim, he finds a remote mountain civilization in peril, where he encounters real goodness and great heroism. 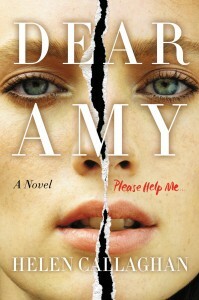 This is a highly intelligent, grown-up, exciting and moving novel. 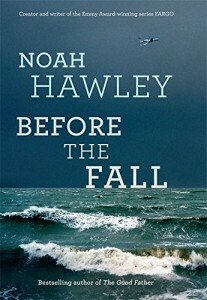 Noah Hawley addresses some of the same emotional and moral issues, although in a very different setting, in Before the Fall. Here, a private aeroplane crashes between Martha’s Vineyard and Manhattan, killing almost all the passengers and crew. The only survivors are a small boy and Scott Burroughs, a forty-something, unsuccessful painter, who has been offered a lift by the wife of the rich man who owns the plane. As a child, Burroughs was impressed by a heroic swimmer, who never gave up. Now he channels that memory, rescues the child, and makes an almost incredible swim to safety. The novel is told from different points of view, tracking back and forth through the narrative, so that we come to understand why everyone was on the plane and what they wanted from life before it was wrenched away from them. 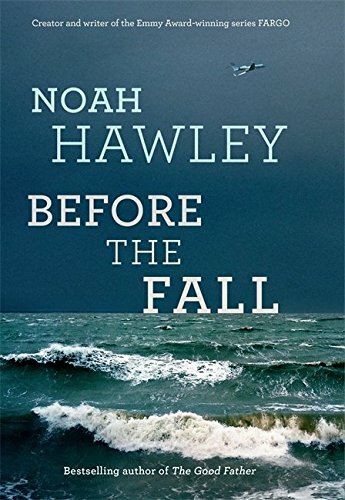 On the way to the explanation of what – or who – caused the plane to crash, Hawley also deals with the big questions of good, evil, and heroism. 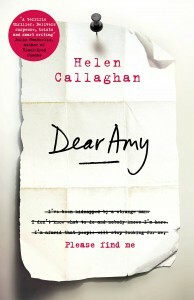 Helen Callaghan and Kate Rhodes have both addressed one of many women’s greatest fears – kidnap and torture. 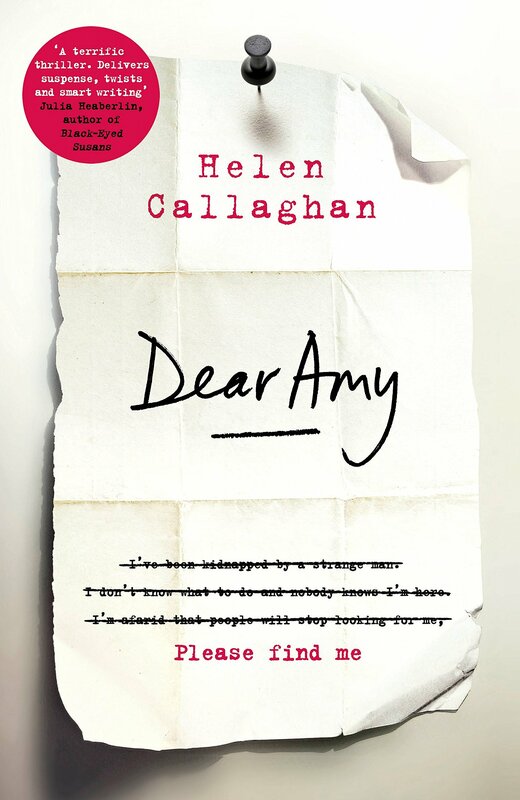 In Dear Amy Callaghan has Margot Lewis, a teacher and part-time agony aunt, in despair at the disappearance of one of her pupils. Soon an unknown correspondent is writing to her, claiming to be Bethan Avery, who was kidnapped and presumed killed many years earlier, perhaps by the same villain. Margot tries to persuade the police that the letters must contain clues that could reveal the whereabouts of his latest victim, who may not have long to live. 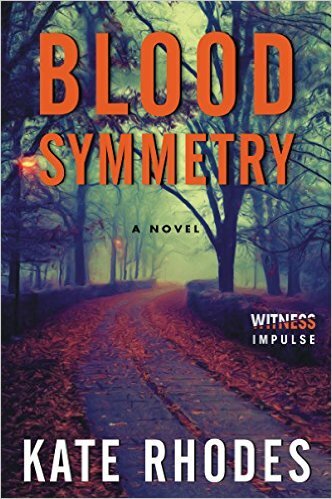 Interspersed with passages from the victim’s point of view, this novel at first appears to be a fairly routine example of the genre, but it contains a particularly interesting twist, which lifts it above the rest. 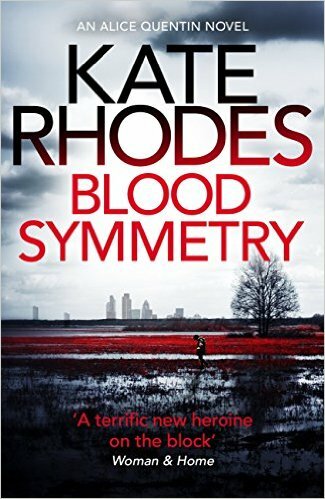 Kate Rhodes’s kidnapper is not the usual psychotic, sexually-dysfunctional monster, and there is powerful political rage at the heart of her story. Alice Quentin, the forensic psychologist who has featured in Rhodes’s four earlier novels, has to make sense of the clues and bodies the kidnapper leaves around a vividly rendered London. For once there are both male and female victims and all are in some way connected with the blood-transfusion service. Again there are passages from the various victims’ point of view, including some grisly torture scenes, which I could have done without. 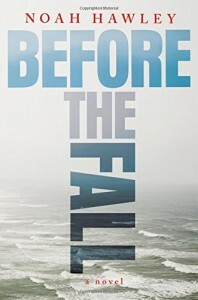 That apart, this is an appealing novel and Alice Quentin makes an attractive and sympathetic sleuth. 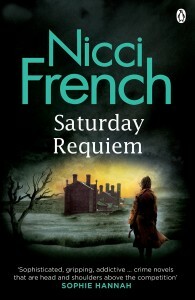 Husband-and-wife team Nicci French have also injected powerful anger into their latest Frieda Klein novel. Klein is a psychotherapist of at least middle age, content with her solitary home life, and absolutely dogged in her pursuit of justice. 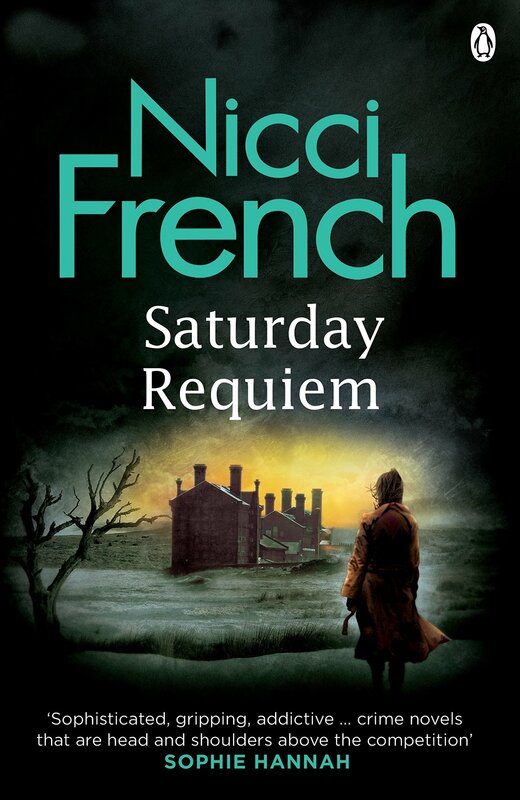 In Saturday Requiem she is introduced to Hannah Docherty, incarcerated in a special hospital for the criminally insane after being convicted of the murder of her whole family. Whatever Hannah may have done, the abuse she suffers from other patients in the hospital and the lack of care that is provided by the staff, are enough to raise Frieda’s hackles. She is an excellent character and the insights Nicci French give her into the human mind, brain and body provide a strong foundation for a gripping investigation. 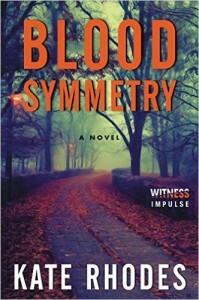 All these novels turn, as most real crimes do, on the emotional suffering of both the victims and the aggressors, and in their different ways they are all thoroughly satisfying.